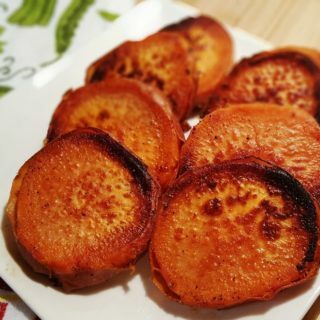 Pressure Cooker Caramelized Sweet Potatoes (or Yams) are sinfully delicious and fun to eat any day of the year. Sweet Potatoes are generally associated with holidays; Thanksgiving and Christmas, mostly. I love a good Sweet Potato Casserole with marshmallows on top and I’ll post my recipe soon. I also love baked sweet potatoes with butter and brown sugar. 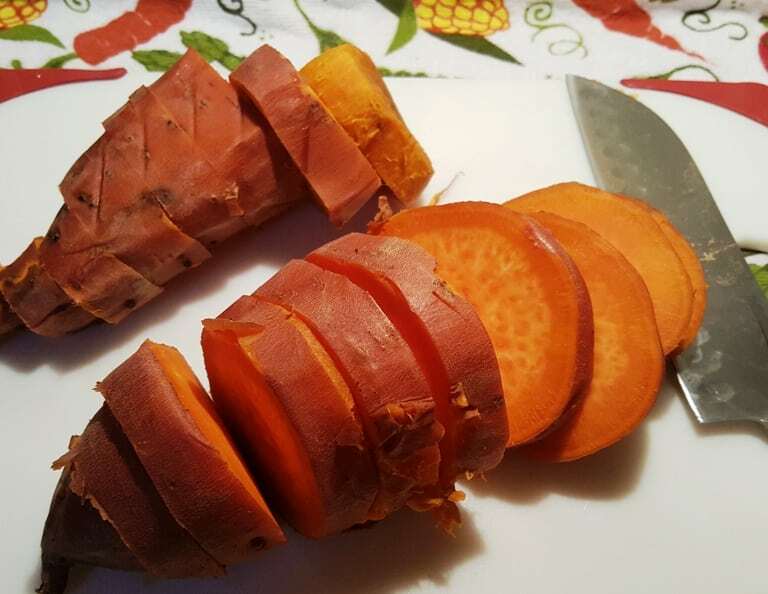 Inspired by Melanie Blase from one of my pressure cooking groups, this Pressure Cooker Caramelized Sweet Potatoes (or Yams) was something I wanted to bring to my readers. I decided to follow her lead make sweet potatoes, first by cooking them in my pressure cooker and then pan frying slices, using Homemade Ghee in my cast iron skillet. You can certainly use butter, coconut oil, olive oil or whatever oil you prefer. Here are the cast of characters and as you can see, it’s just a few items. I make Homemade Ghee in my Multi-Cooker, and it is as simple as can be. If you don’t want to use Homemade Ghee, you can use whatever oil that you choose. Coconut oil is great for this recipe too. If you want to use butter, make sure to use it mixed with some type of cooking oil, as butter will burn at a high temperature. Scrub the sweet potatoes really well. To me, the skin is the best part, but you can peel off the skin after the sweet potatoes are cooked, if you don’t like skin. The crispness from cooking them in the Homemade Ghee is delicious though. 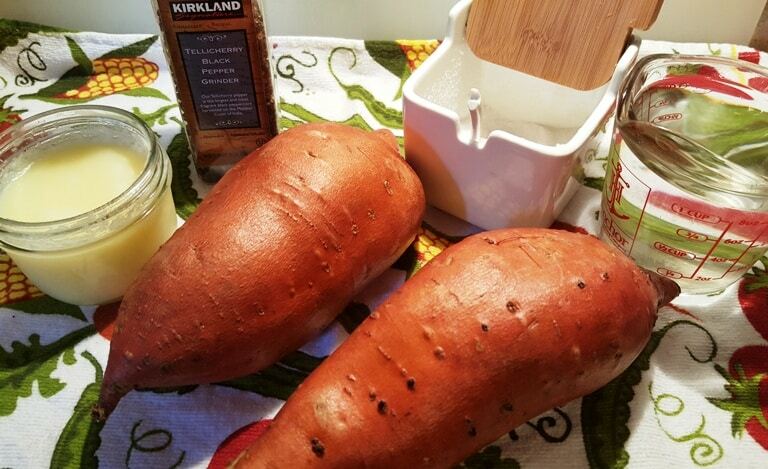 Place the sweet potatoes on a trivet above some water in the Pressure Cooker cooking pot and cook. I would consider this sweet potato to be medium. 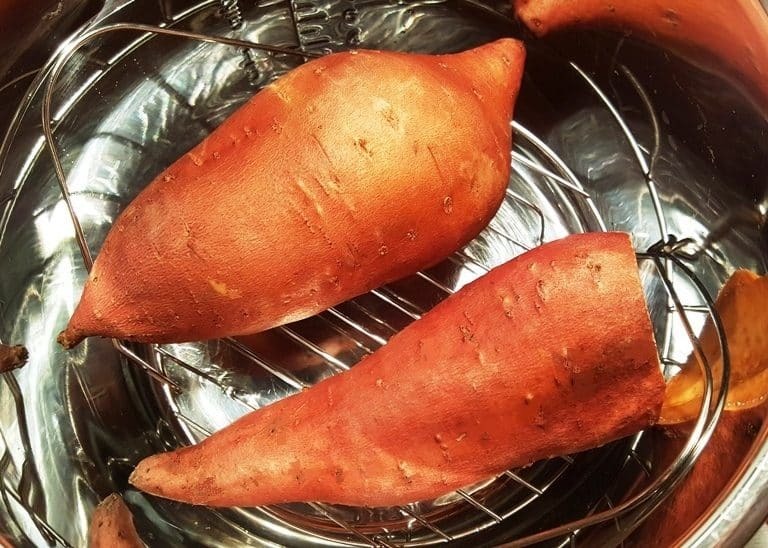 You will need a longer cook time for a larger and fatter sweet potato. Ignore the sweet potato in the background. I ended up just using the one in the front. That one in the back turned out to be rotten. I thought as much, but cooked it anyway, just in case. 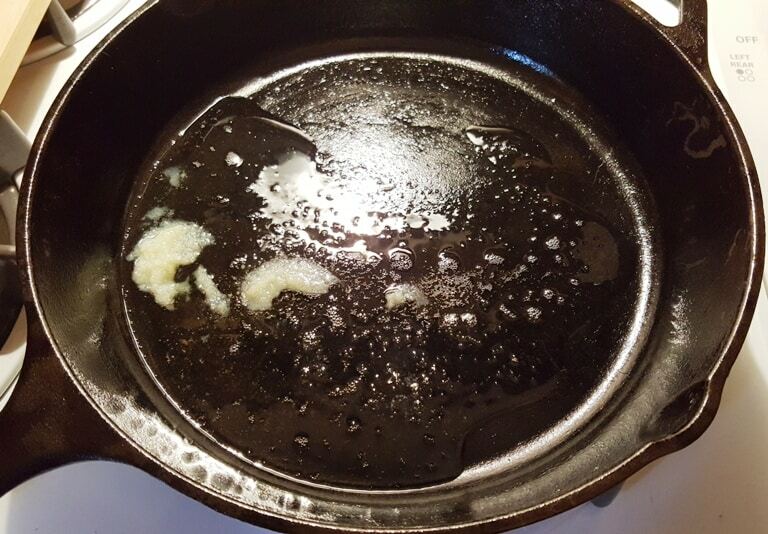 Heat up a large Cast Iron Skillet until very hot and then add your Ghee or fat. 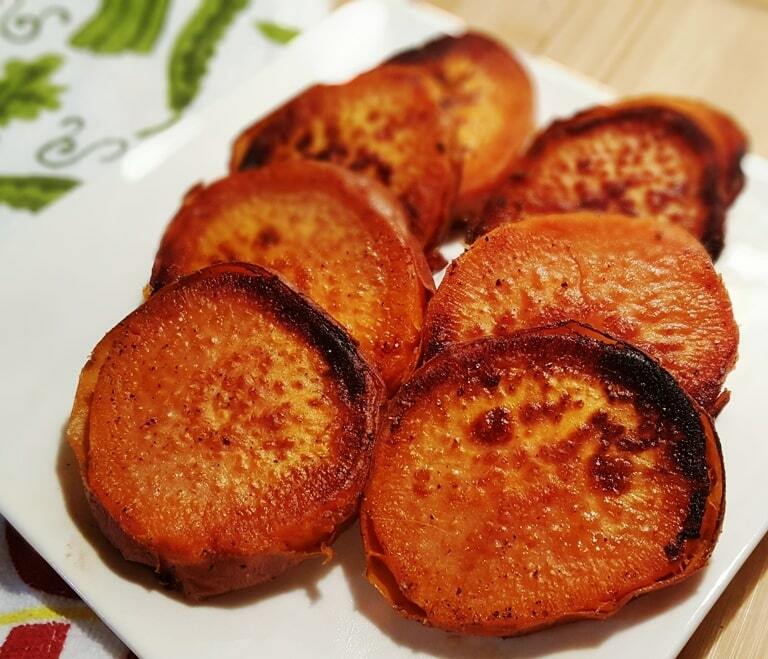 When the Ghee starts to sizzle, drop in the sweet potato slices. Add in as many as you can fit. Sprinkle on some salt and pepper and cook until nicely browned on both sides. I like to place them on a paper towel before plating, to remove any excess oil. The crispy skin is soooooo good. Thanks, Melanie, I love the sweet potatoes finished in cast iron and since I’ve been on a huge Ghee kick, all the better. Your photos look better than mine! 🙂 These pair really well with my Ken’s A1 Pot Roast recipe. 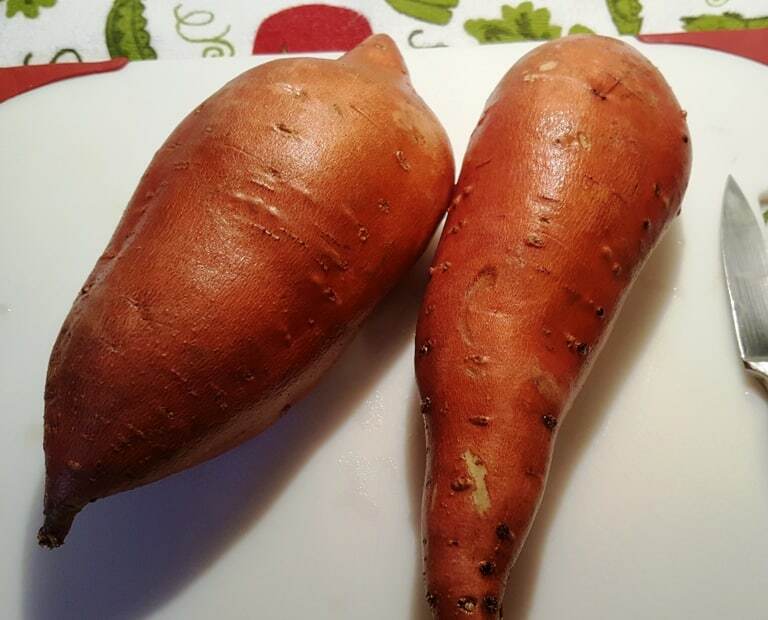 Scrub sweet potatoes well and poke a few holes with a fork. Place one cup of water in Pressure Cooker cooking pot and place trivet. 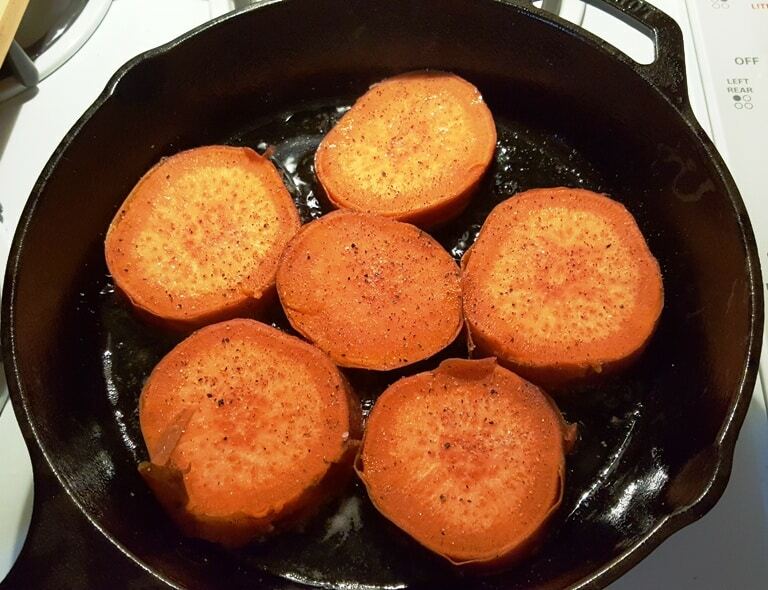 Add sweet potatoes to trivet. Cook on High Pressure for 15 minutes (or longer, if using large sweet potatoes). When Beep sounds, allow a Natural Pressure Release. When all pressure is released, remove sweet potatoes and slice about 1/2 inch thick. 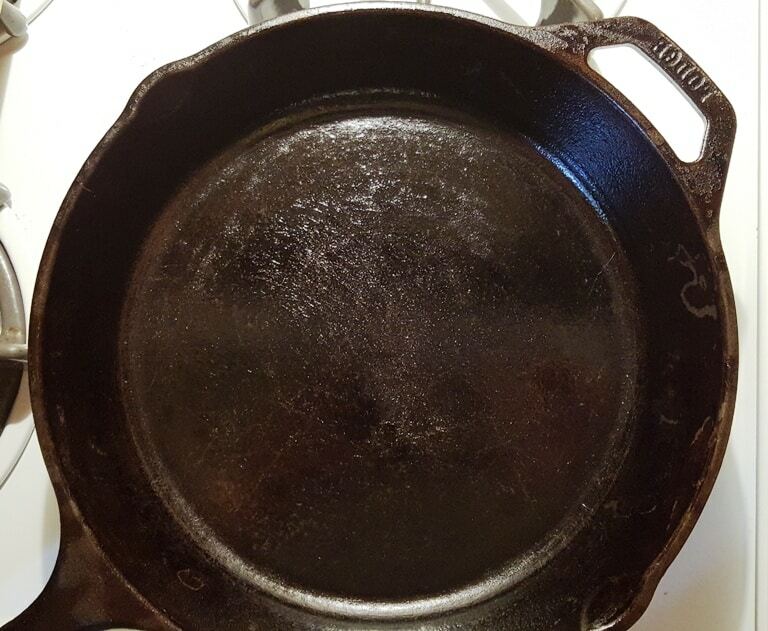 Heat cast iron skillet over medium high heat. When skillet is hot, add Ghee (or other oil if using). Pan sear until both sides are nicely browned. Sprinkle with salt and pepper. PIN this Instant Pot Pressure Cooker Caramelized Sweet Potatoes Yams! I do, I really do love them. The crispy skin is like a decadent treat and might be my favorite part. Thank you so much for this delicious recipe! Do you think I could cook the sweet potatoes ahead of time, put in the fridge, slice and fry later? What a WONDERFUL idea! I will add that in the recipe. Yes, you absolutely can do that! Thanks so much for visiting and for your brilliant idea. Great! I will pressure cook a few today to fry up tonight! This looks so yummy – I usually use a recipe that calls for a long time baking under foil, then uncovered, but this will be so much easier/faster. Easy, quick, delicious. Made honey garlic sauce for dipping . Make that honey mustard sauce. By the way, first time using ghee. I used ghee from Thrive Market but will make from your recipe when I can get some good butter. I clearly didn’t make enough of these tonight! My husband and I were fighting over the last sweet potato circle! Delicious and I will definitely be making again! Thank you! I made these for Christmas day. Cooked them early and then pan fried them just before dinner time. They were amazing!!! Will definitely make again!! 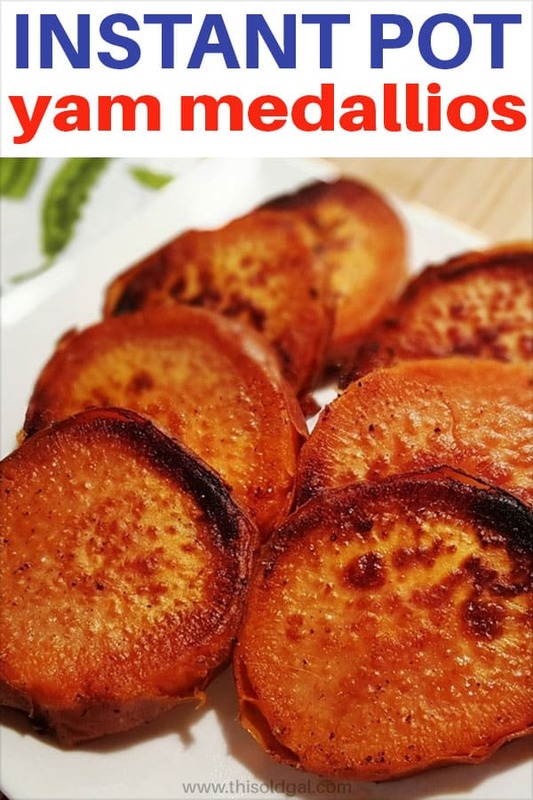 Hi- I am planning on trying these tonight- I’m wondering if I can put more than two of the sweet potatoes in my instant pot? I know you can for regular potatoes so I assume that would be fine…but just wanting to check. 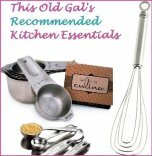 Would I increase the baking time? I don’t think I would have to?